The film came out with a lot of expectations and from the critics point of view, it has delivered what it was expected to do. Do take a look at the first-weekend boxoffice collections of 24 movie here in this post. 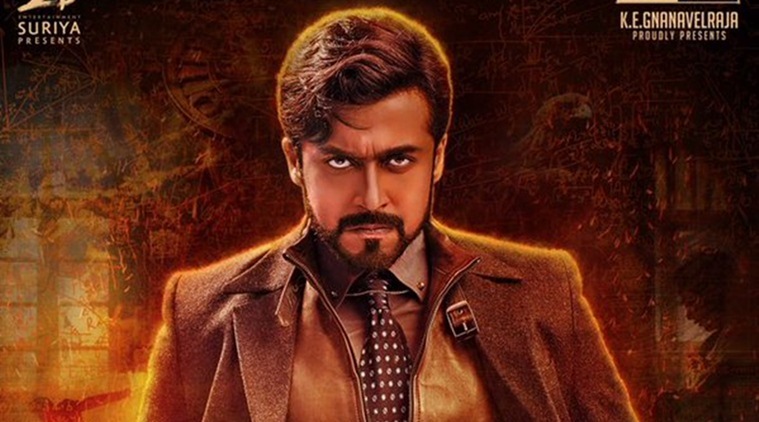 The story is fresh and Suriya again came up with an experimental film. Suriya is known for experimental films. He always stands first to try out new films and that’s why he fans love him. He is not a regular star who focuses more on commercial films, he loves to educate and entertain his fans with new kind of films. That’s how Vikram who gave a hit like, Manam on his debut came up with this project. Vikram’s pick for the film for was Suriya and Suriya just nailed in all the three roles. Everything went well for the film and it is getting a tremendous response at the boxoffice not only at the domestic market but also in overseas. Critics have also rated as a must watch film, so no one is looking to miss this film. It’s been 3 days already and the film is on the right path when it comes to the box office collections. Th talkie started off good with a BO earning of 14 crores in Tamilnadu and AP/TG. Day 2 was impressive as the movie managed to touch the 20 crore mark. Sunday was huge when compared to Friday and Saturday. the film managed to pull off a miracle by bagging around 22 crores approx on day 3. The total boxoffice collection of Suiya’s 24 movie are around 50+ crores approx. When it comes to overseas market, the flick is just fantastic in USA and Canada. In USA, from Thursday to Saturday, the movie did a business of $ 843,293 and in Canada it was about $ 45,167 making the total to a whooping $ 888,460 [₹ 5.92 cr]. That’s good and hope it continues. So that’s how Suriya 24 film boxoffice report goes. Do come back for updates. Fantastic movie in the Indian film making. Sure watch in theatre. I will give 5/5 marks to this film.